By this time we have discussed about traffic generation in eight articles. This is the ninth one that I am going to write now. As blogger who was fresh to blogging, I had thousands of problems about traffic generation.May be that is why I have written such number of posts about traffic.As I am a Sri lankan today I am going to give you lists of Sri lankan blog syndicates as it is important to local bloggers who writes in local language. Why I am giving such list to you.........? As I mention earlier it was a huge problem fro me to find out some local syndicates to transmit my blog posts to Sri lankan readers. There I had to spend much time to find sch syndicates. After a huge dedication I found some syndicators who gives huge contribution to Sri lankan writers with out any advantage except the pleasure, they get. Therefore I would also get this chance to thanks them and give them a small chance to give a massage to other publishers too. Medical Clinic (වෙද මැදුර) Blog. This is also a one of the best syndicates which allows you to write in both Sinhala and English languages.To add your blog, Please visit this link below. This is also a blog reader which give you to write an both languages. Also this is a good source of traffic. Apata api blog sydicator is also a multi-language blog reader. As a result you get the benefit of communicate your ideas to huge number of people. Most of the time your request will be approved in a sort period of time. This is a blog which gives a support to new bloggers whose blog is less than 6months old or contain less than 15 posts. Its template is more favourable for you. But here the author has not mention that in which language blogs should be written in. This give you to syndicate you all type of blogs like Sinhala only, Sinhala and English, English only. Here you can visit the BLOG POTHA. To register follow this link. Geegain Blogs blog reader is a blog reader for Sri Lankan bloggers. As they have not mentioned specific criteria for the submitting a blog, I could not give the specific things related to that. But according to blog list, we can see set of Sinhalese and English blogs. Also it is a nice looking new blog reader. This is a blog reader somewhat different from the other readers as it is a Facebook Blog Reader. So, it is very good chance to get the online Facebook users(but in normal reader you only see the links when you go to the reader). Here is the link for submission. 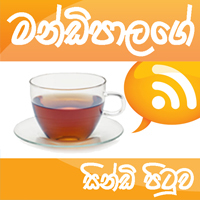 Syndi Lanka is a blog reader which contain the both Sinhala and English blogs. According to their guide. They will add your post with in 5 minutes after the post is published. So, It is a very specific thing here, as most of the syndicates get about 1-3hours to appear a post. You can submit the blog here. Geek.lk is a one of the best site in the Sri Lanka for the technical discussions. Therefore lots of traffic is generate to the Geek.lk daily. From few months they have started a online syndicate on their site and it gives you some traffic from their online traffic. Earlier it only gave a chance to Sinhala blogs, but now they are giving a chance to both Sinhala and English blogs.Also there is one condition to achieve that is being a "Geek". To that you have to be registered there. Awakashaya is predominantly a news and television blog and it gives additional chance to syndicate your content too. To visit main site follow this link. I think it will grow soon as a good syndicate with good audience. "Mandipalage sindiya" is also a good syndicate for you all. It contains both web syndicate and Facebook syndicate. "Mathalange Sindiya" is a Sinhala blog reader and consist of new list of blog. Follow this link join it. 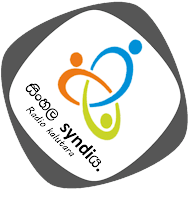 This is syndicate will help you to syndicate all your Sinhala, English and Tamil blogs. This is a site which I found very recently. you can visit Lanka blog reader here. And get registered here. At last I advise you to been added to all the syndicators if you like. 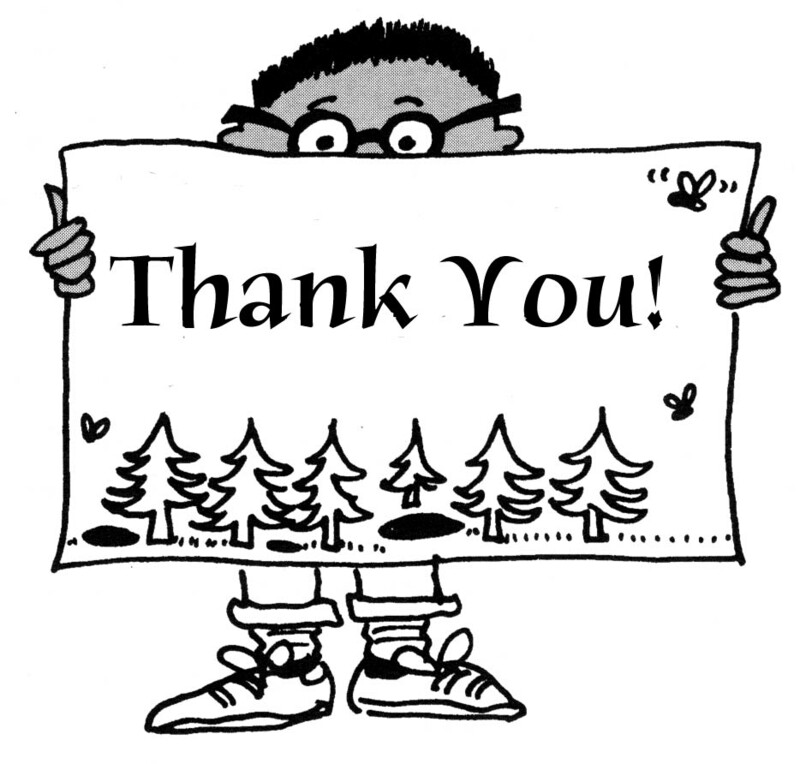 And hope you will send me any other URL and banners about the blogs I have not mentioned. In my next post I will give you a list of international syndicates. 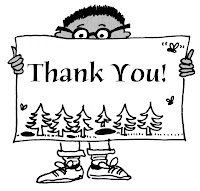 thanks for listed to sri lankan sindy. Thank you. It was very helpful for me. Thanks friend unless your contribution, I would be unable to find this number of syndicates. මගේ බ්ලොග් සින්ඩියත් මේකට එකතු කරගන්න පුලුවන්ද? මෙන්න ලින්ක් එක.